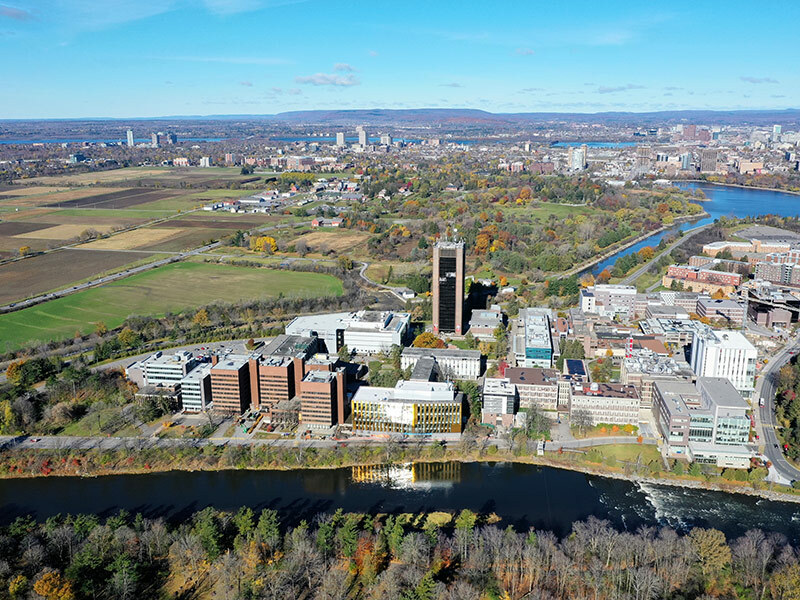 Two weeks ago today, the wrong computer key was hit and a template for one of several types of potential emergencies went out to the community in error, rather than just being saved in Carleton’s Emergency Notification System (ENS). It was a truly unfortunate mistake and I, like everyone involved, sincerely regret the stress this error caused in our community. In the wake of the incident, we must ask ourselves what went wrong and what we can do better. We learned many lessons, and as a community we have the opportunity to be much better prepared in the event of an actual emergency. Action 1: The university is currently engaged with Mitel to ensure the ENS is fully and optimally operational. Tests will be scheduled and the community will be informed in advance of these tests. Action 2: The message that was sent in error was an incomplete template and in an actual emergency, community members would be provided with specific information to guide their actions. These messages are also being revised and optimized. The course of action that you would take would also take into account a number of situational factors, including your location and what is available to you there. Action 3: Campus Safety Services is identifying opportunities for training and awareness for all members of our community, and we will keep everyone informed of our progress. Action 4: We are developing a comprehensive communications plan to build awareness of the university’s emergency preparedness procedures. The university is exploring how to better promote and support an engaged campus community that is emergency ready. Action 5: As a first step in this awareness campaign, we are recommending that all Carleton community members download the CU Mobile App. Under the Safety shield, emergency procedures are posted and easily referenced. The university continues to offer support to anyone who needs it: Students seeking counselling should come to Health and Counselling Services between 8:30 a.m. to 4:30 p.m., Monday to Friday, or call (613) 520-6674. For faculty and staff, the Employee and Family Assistance Program can be contacted at (613) 725-5676, or after-hours at 1 (800) 668-9920. Our work will continue over the next weeks and months. We are committed to doing everything we can to keep our community safe.